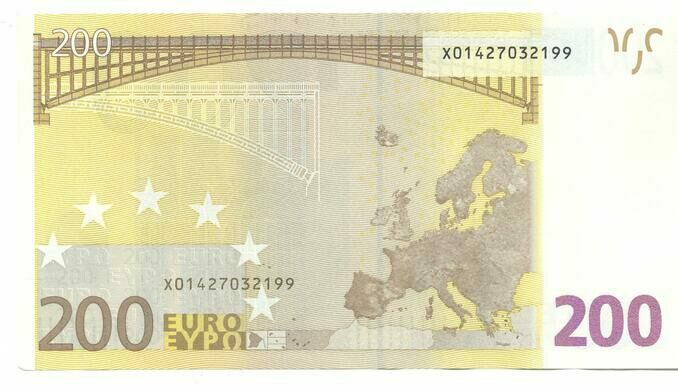 Every day, millions of citizens in the eurozone use banknotes whose different denominations portray a variety of colorful, fictional bridges. But are they really fictional? Not anymore. 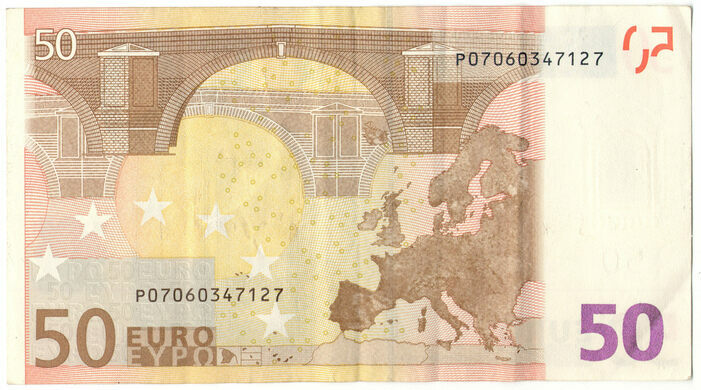 Ever since 2013, the once-imaginary bridges depicted on the euro notes can all be seen and used by Dutch cyclists and pedestrians in the Netherlands. 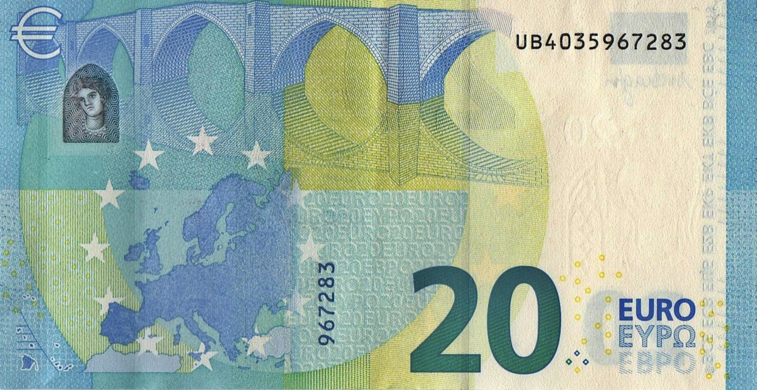 The banknote bridges were originally designed in 2002 to appear on the EU currency, dreamed up to represent certain periods in European cultural history. 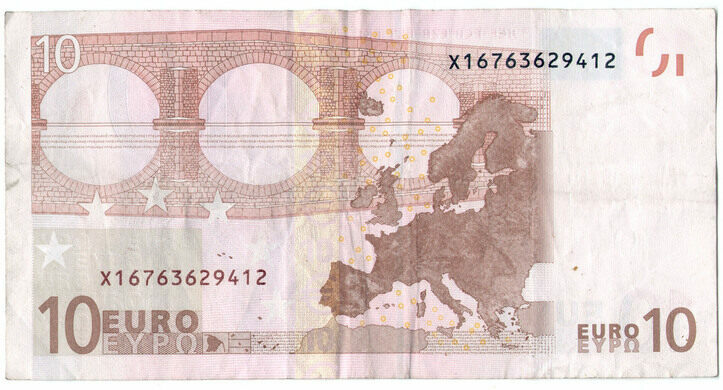 Found on the seven different euro notes—5€, 10€, 20€, 50€, 100€, 200€, and 500€—they illustrate Classical Antiquity, the Roman period, the Gothic period, the Renaissance, Baroque and Rococo, iron and glass architecture, and lastly, contemporary 20th century architecture. As there were only seven banknotes and 19 eurozone states, displaying actual existing bridges would favor certain countries over others, so fictional bridges were used. But then, Dutch designer Robin Stam thought it would be fun to make them real. 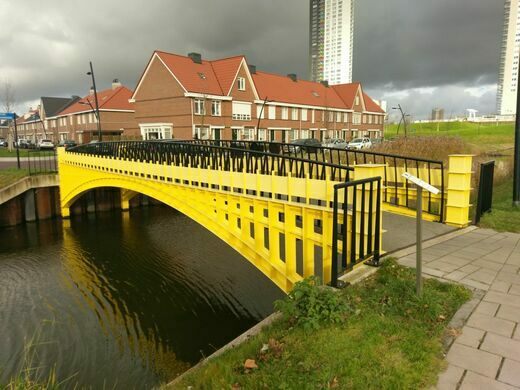 The bridges now stand surrounding a new housing project called Het Land in the former centre of urban development and suburb of Spijkenisse. Each of the seven bridges was modeled exactly after their corresponding banknotes, by pouring dyed concrete into custom-made wooden moulds and cropping their edges as seen on the bills. In the end, the European Central Bank even liked the idea, and gave it a letter of approval. Peek through a transparent pyramid and drink in the mountain made of books.